Rolonda is a wife and mother of three young men and is also the author of the soon-to-be released bestseller poor and traumatized. She was raised in the California foster care system. 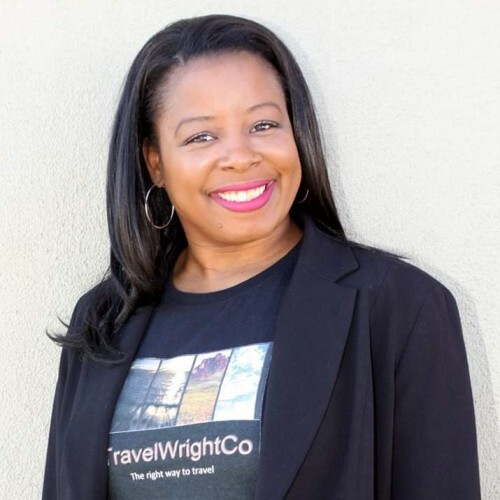 She now owns and operates her travel agency Travel Wright Co and has committed part of her journey to bringing awareness to the severe trauma that drug abuse, physical and mental abuse between adults can cause young children in underserved and overlooked communities.